THE OFFICIAL PREQUEL TO THE MOST EAGERLY AWAITED GAME OF 2015 -- BATMAN: ARKHAM KNIGHT! 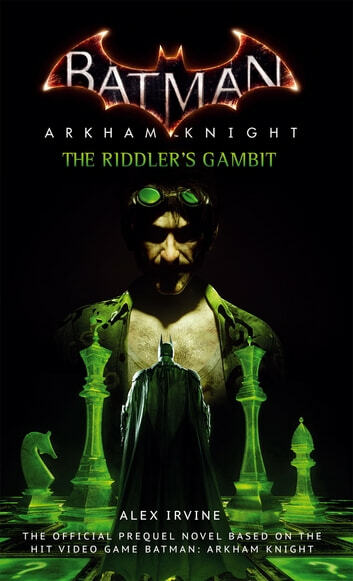 The Joker's death has left a void in the Gotham City underworld--a void the Riddler seeks to fill in the deadliest way possible. 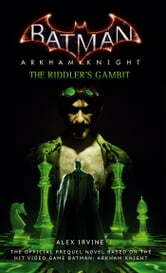 Creating a path of death and destruction, the criminal mastermind places Batman and Robin in an unwinnable scenario, with the clock ticking down the moments to disaster.